My MyMemories Shop is NOW OPEN! 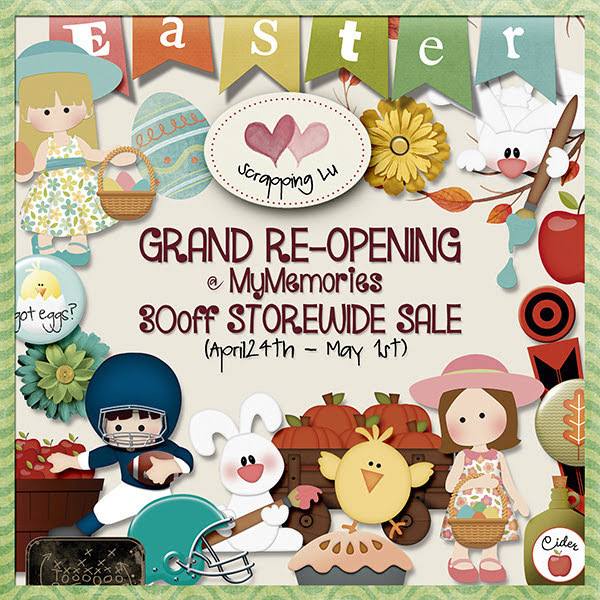 My grand re-opening at MyMemories is finally here! To celebrate, I am having a HUGE STOREWIDE sale! Save 30% off through Wednesday, May1st! I hope that you will join me on this new venture. 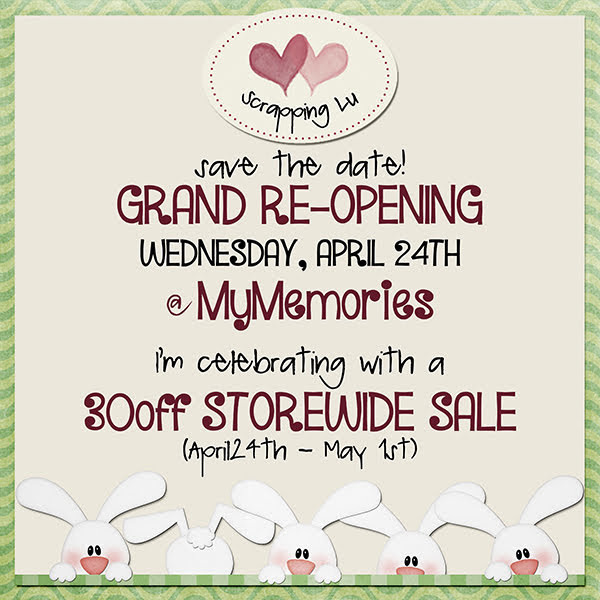 Grand Re-Opening Day at MYMemories! Save the date! I had the opportunity to design there two years ago and I am thrilled to be returning. One thing that makes springtime extra special is because it’s the strawberry season! with ice cream, in a pie, or all alone, strawberries are a favorite for many. I love strawberries!!! and I thought that it would be a great theme for my next collection! ...and a great palette to work with. I can´t wait to start working with it!!! Sneak Peek Time & Easter Giveaway!!! Hippity hoppin', Easter's on its way! in the world is coming to my stores!! I'll be giving away a copy to one lucky scrapper. what your favorite Easter treat is by Thursday, April 23rd at 11:59PM ET. for free on Friday morning! and an overall feeling of freshness. So many visual cues are a great source of inspiration! I love designing in Spring. And I love mood boards!!! They are a great way to get the creative juices flowing. Stay tuned for Opening Day announcements! Have you already figured out where I'll be selling my designs? Remember to leave a comment on my Facebook Page with your guess. when I open up my new shops! Vote! Where do you think I'll be selling my designs? Hi everyone! Thank you to all who have sent me messages asking where I’ve gone! Sadly my shop at Scrappy Sisters has closed, but I’m set to open 2 new shops! Where you think I'll be selling my designs? All you need to do is leave a comment on my Facebook Page with your guess. My grand opening at these new stores will be announced soon. American football is one of the many traditions in American culture that is associated with Thanksgiving Day. plays football on Thanksgiving Day!!! So dust off your jerseys and foam fingers and get ready for some football fun! is another "Oldie with a Twist"! It's the perfect kit for football lovers!!! It has everything you need to scrap your little guy's first game, your Superbowl party, college playoffs, or just a typical weekend enjoying the game with family and friends. 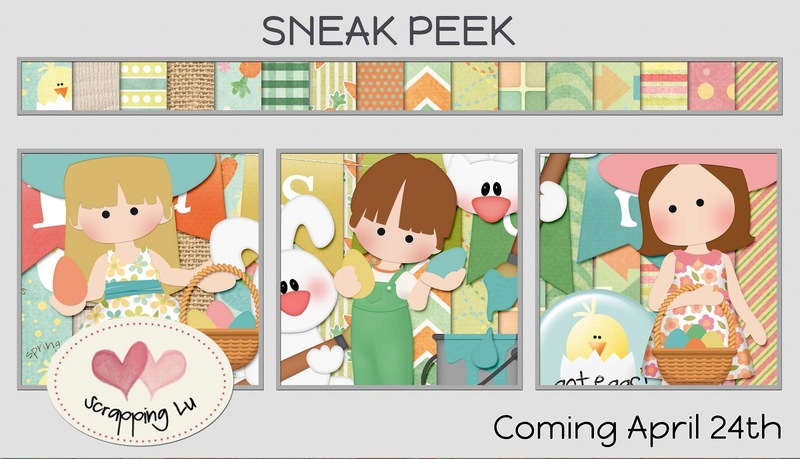 includes 16 unique patterned papers, 12 coordinated solids, 1 full alpha, and 82 elements. This collection was previously released as Touchdown and has been revamped. Please check your stash before buying. 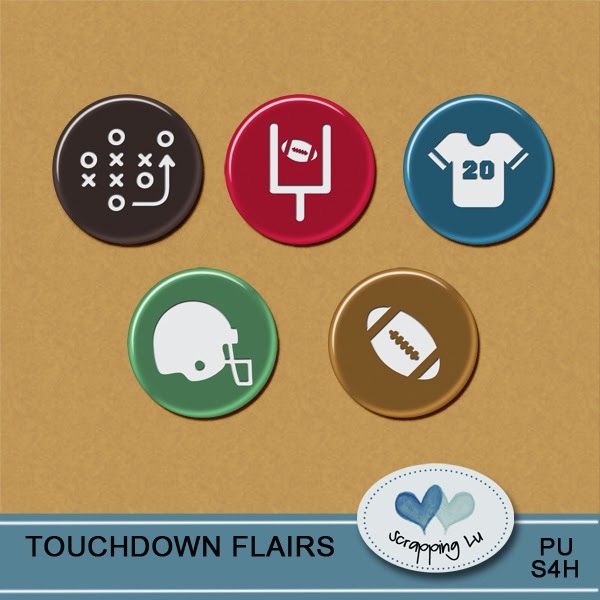 The Football Fever Collection includes the Page Kit with 12 solids, 16 beautifully patterned papers, one full alpha, and 82 unique elements; the graffiti pack, word bits pack, journaling cards, and embossed papers pack, all bundled up for great savings! This is the freebie I've created for you! freebies as a thank you from me! You’ll also receive my latest product news!